A behind the scenes look at hip hop's next superstar Fred the Godson working on a song with Canadian super producers Illatracks inside Stadium Red studios in New york. 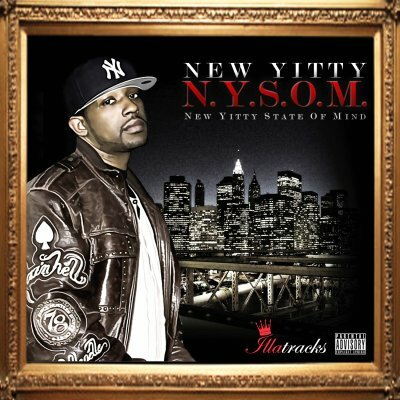 Debut Street Album From Upcoming Brooklyn, N.Y. MC New Yitty. The Album Is Entirely Produced By Canadian Super-Producers, IllaTracks. Features Include Sean Price, Uncle Murda, Boogz Boogetz, Bravo (Street Fam), Hanz (NYB), G. Martin, Young Nik, B.P. (Bout Paper), Tiz, Sherley Gene & O.D.